Website development and brand creation for a start-up cycle boat business on Lake Conroe. Marketing a startup in any industry is a challenge, especially when it involves a brand new concept. 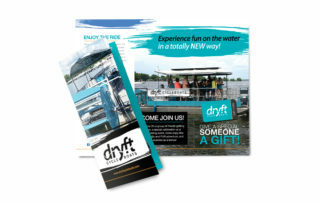 When Dryft Cycleboats approached ODDS with a new venture in cycleboating excursions, the only thing they had was a business plan; there was no name or brand, and our team at ODDS hadn’t heard of cycleboating until that point. 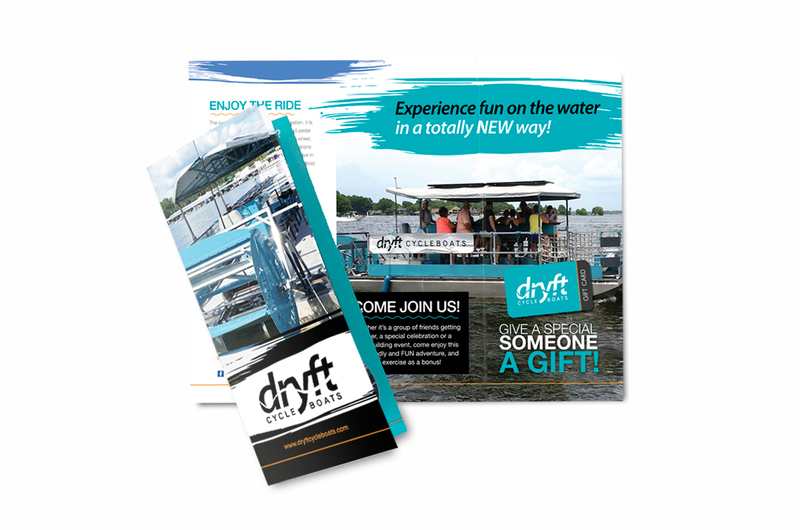 Together, we started from scratch to figure out how to best market this exciting, new business idea. 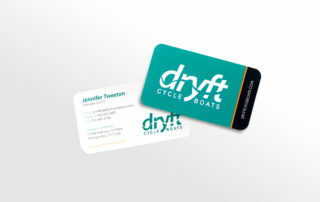 Named the company ‘Dryft’ and designed a logo that alludes to the cycleboating experience. Developed a comprehensive brand identity across all mediums. 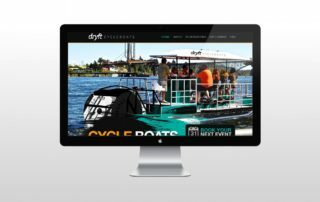 Designed a custom website with strong SEO that included a shopping cart, social media connections, and videos. 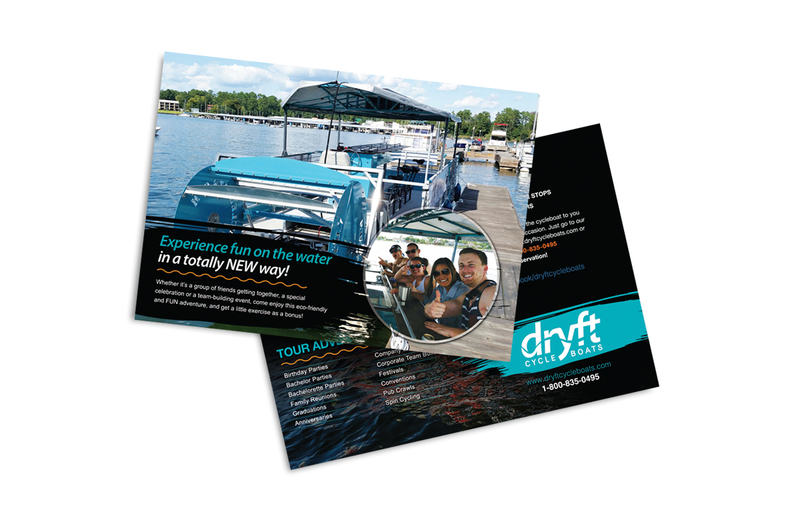 Dryft took the top spot for key search terms, showing up first on Google and other search engines’ results. Built a website that consistently converts traffic into sales. Increased Brand Awareness so that now boatloads of people are having fun on the water!.